Coins are the principal money in the game and you'll be utilizing them to upgrade your players and purchasing new card packs. 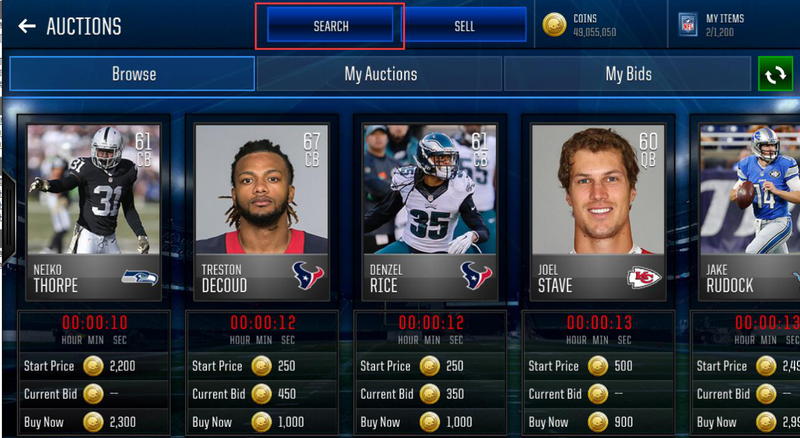 Madden 18 Mobile features an MUT style so that you will require plenty of coins to get it. 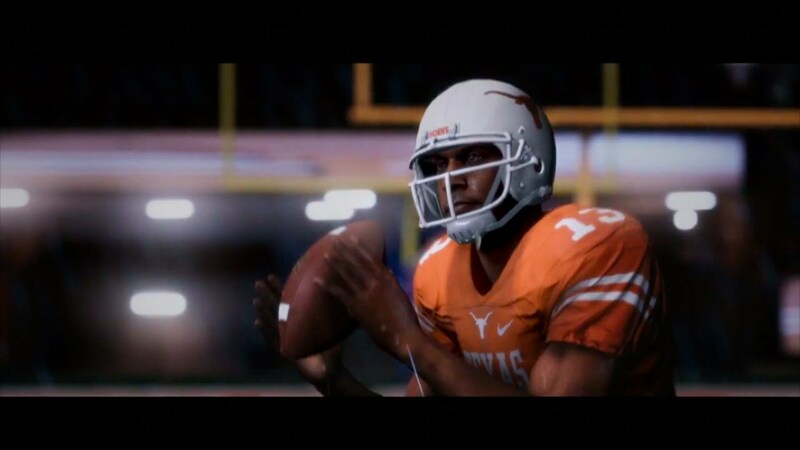 Working on an annual franchise is never easy. If it is a sporting game then things can be complicated to the unlikely. 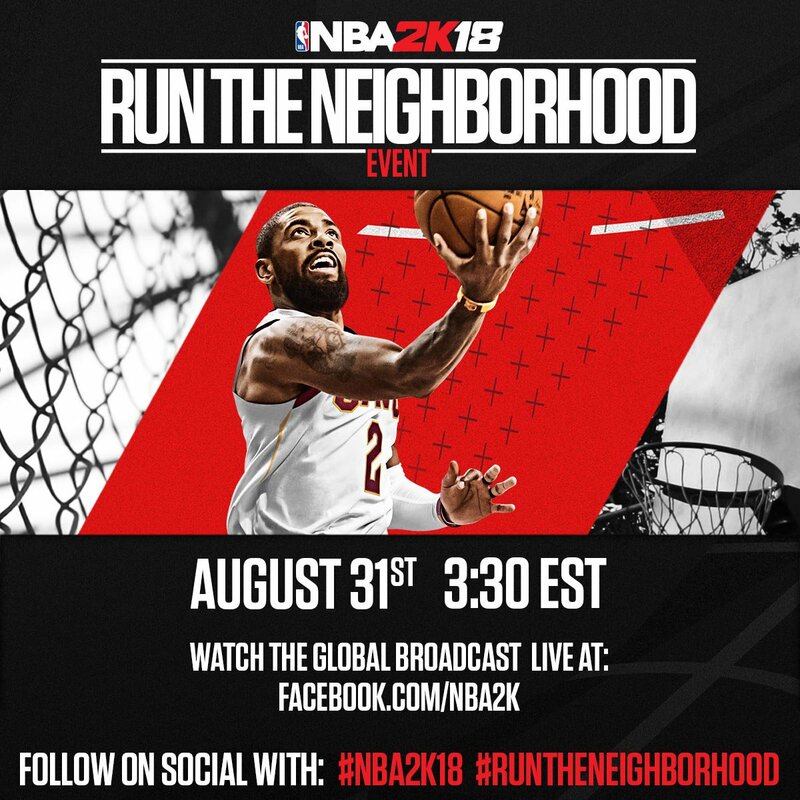 2K Games has revealed the hub world The Neighborhood for NBA 2K18. This addition allows players to walk through an open world combining the popular MyPARK, Pro-Am and MyCAREER modes. 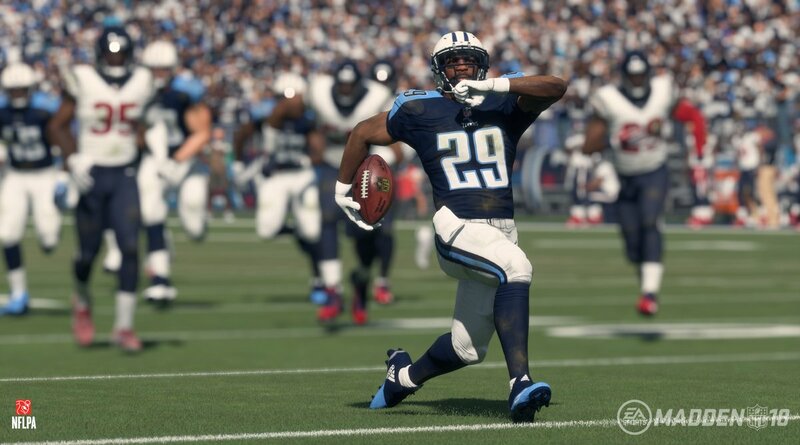 Madden NFL 18 is the licensed video game of the highest American football competition for the 2017-2018 season. 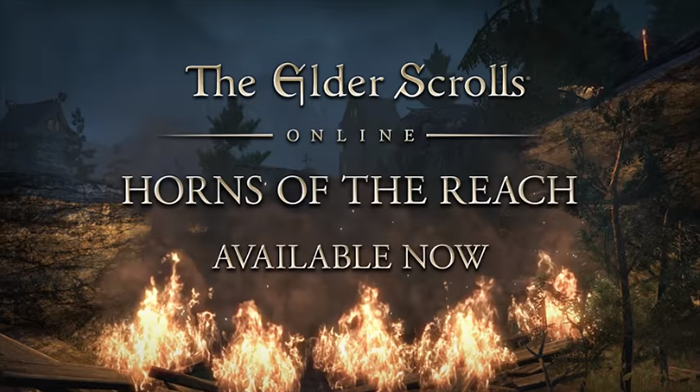 The DLC Horns of the Reach is now also available for the console versions of The Elder Scrolls Online. A variety of Final Fantasy XIV patch notes were revealed. 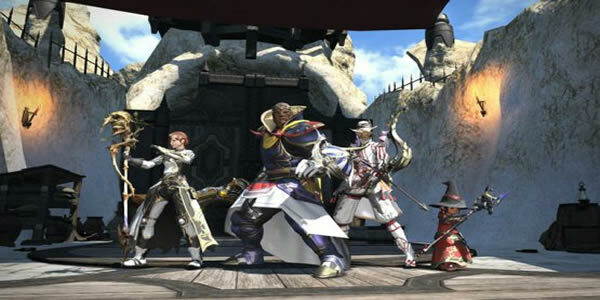 The history of Final Fantasy XIV will be shaped by your actions, the age of adventure has begun, in the hope that would-be adventurers can experience all that FFXIV has to offer, choose from an exotic variety of races, looks and classes to fashion your hero, it's a awe-inspiring gameplay. 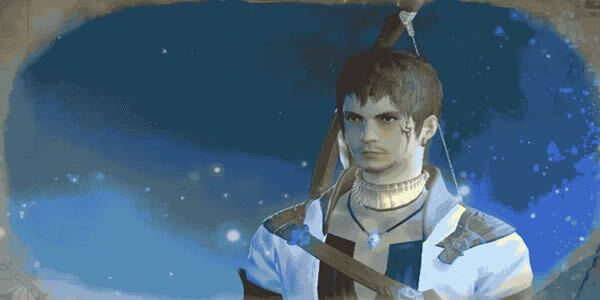 Dad of Light is the most notable video for Final Fantasy XIV, at the same time, this video is also worth focused. Recently, the latest Dad of Light was released, it tells the story of a father and son who play the game together without the father knowing who his in-game companion is. For this official trailer, visit website to watch it. We recently get a new trailer about NHL 18, it main introduces the innovations of this year's franchise mode. Thanks to EA, this ice hockey simulation NHL 18 into the worldwide trade in just a few weeks. 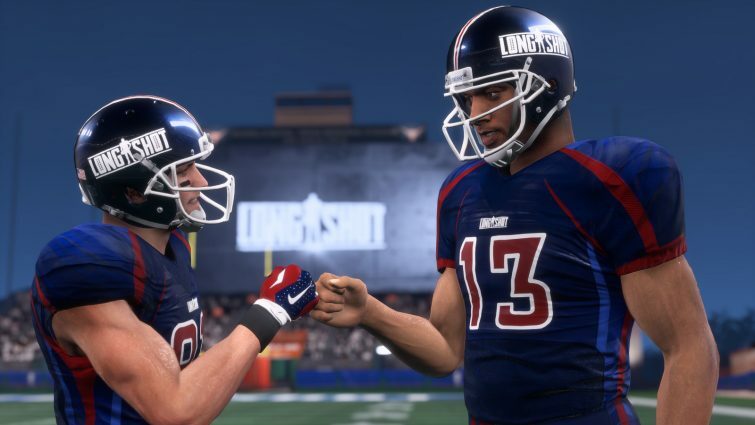 This article aim to summarize related details, in view of this, we will update more NHL 18's latest news and guides, reference from here. 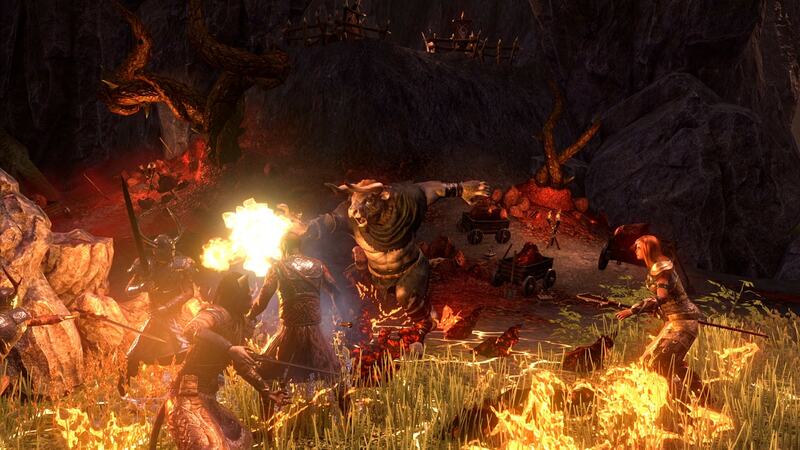 The Elder Scrolls Online has received the downloadable content pack Horns of the Reach featuring two new and incredible dungeons - Falkreath Hold and Bloodroot Forge. 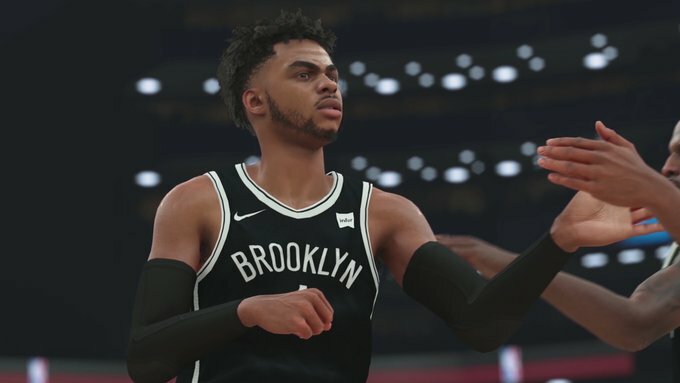 The launch of the NBA 2K18 for PC, PlayStation 4, Xbox One and Nintendo Switch (digital version, physics later) is expected for September 19. 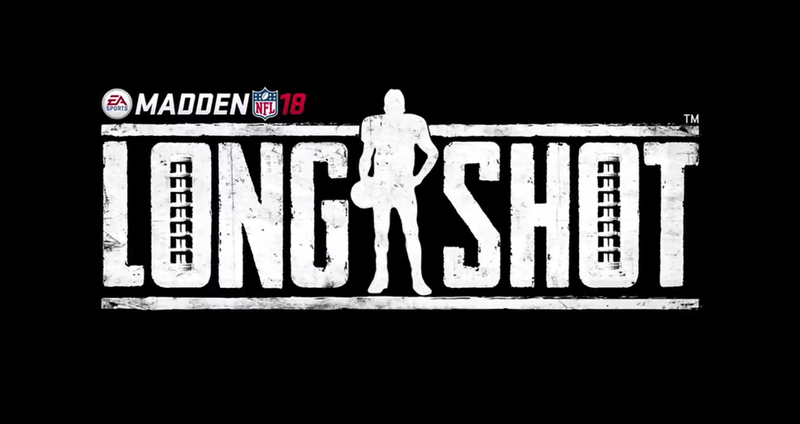 This is one of story trailers for Madden NFL 18, including the first two minutes of story mode titled Longshot. Displaying 49-60 of 613 results.